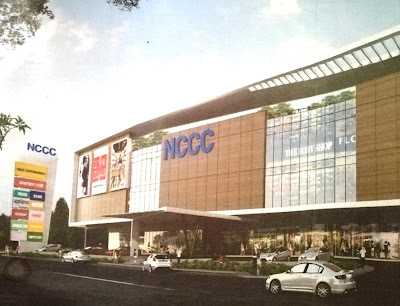 NCCC Mall Buhangin is set to open by August of 2018. 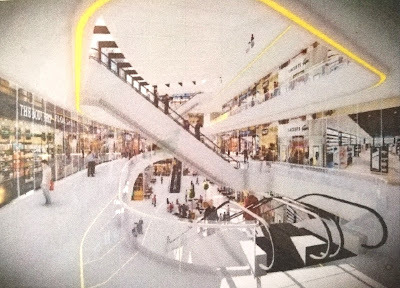 A mall with an 8,100 square meter upscale retail and commercial development that combines local, national and international brands that offer aspirational and affordable shopping experience to customers and mall goers soon. 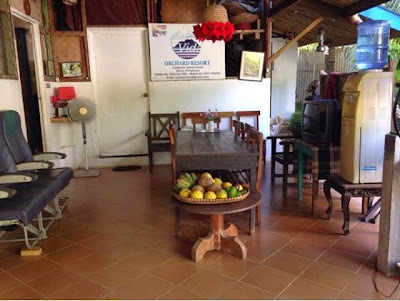 NCCC Buhangin once opened will be environmentally friendly. , saving energy nd water usage. 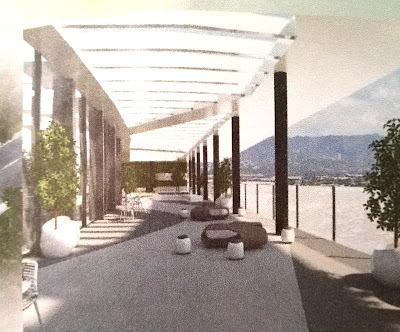 Featuring highly efficient air conditioning sytem, skylight that generate natural lighting and the use of volatile organic compound paint that are less toxic. 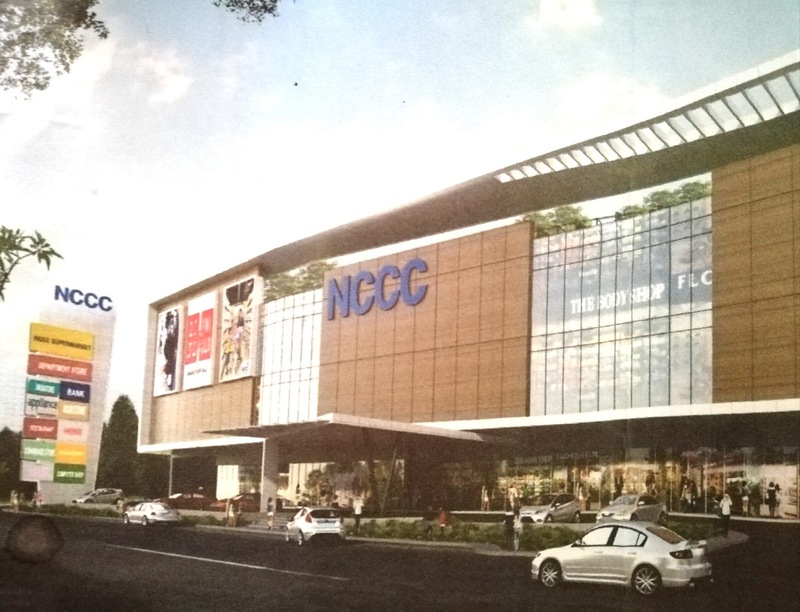 The new NCCC Mall in Buhangin will have a roof deck on the fourth floor, will be called as the Roof Garden. Safe and potable water system for mall tenants. Of course back up generators will be available with 100% load capacity. 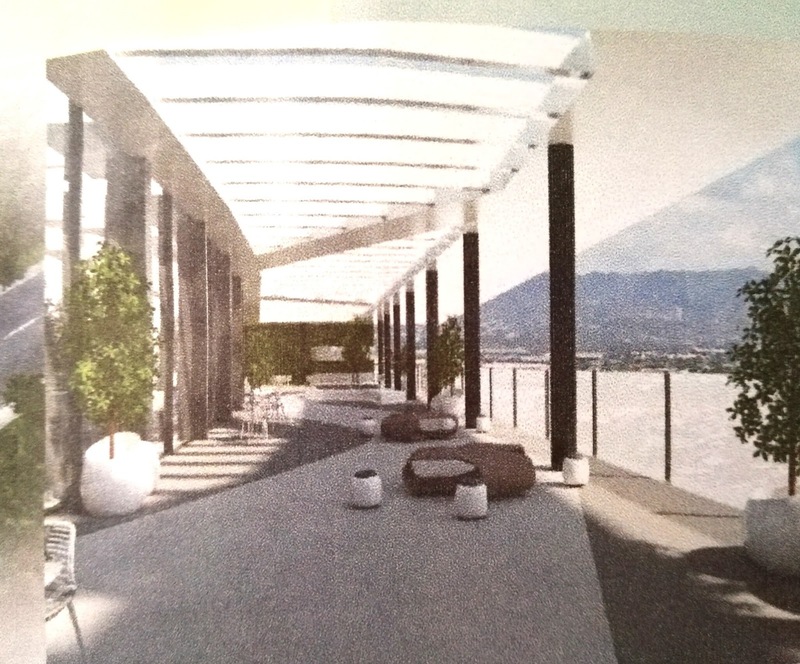 The building shall be equipped with state-of-the-art Security and Safety features. Thus include a 24/7 Securoty operations.A reliable fire detection systems and fire alarms will assure all the the mall occupants with early fire warnings. Cinemas will be equipped with the latest Dolby Atmos Sound Technology with 7.1.4 Dolby Atmos system.making the movie goers feel that the sound is coming within the room and not from the screen.